Dr. Susan L. Kennedy joined Wake Radiology in 1996. Originally from New Jersey, Dr. Kennedy received her undergraduate education at Georgetown University in Washington, DC, and her medical training at Jefferson Medical College in Philadelphia. She completed her residency in diagnostic radiology at Presbyterian University Hospital in Pittsburgh, where she had a special interest in mammography. She also completed a fellowship in musculoskeletal imaging at Allegheny General Hospital in Pittsburgh. 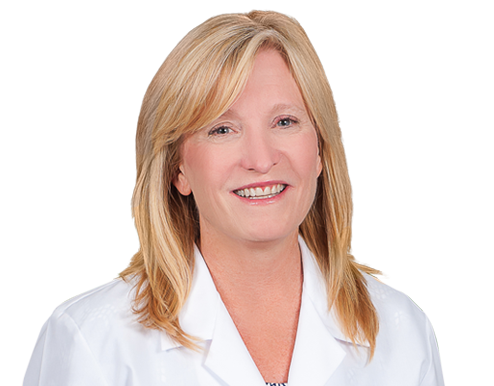 Dr. Kennedy is a breast imaging radiologist at Wake Radiology with special clinical interest in mammography. She is board certified in diagnostic radiology by the American Board of Radiology (ABR). Dr. Kennedy is a member of the Radiological Society of North America (RSNA) and the North Carolina Medical Society (NCMS).